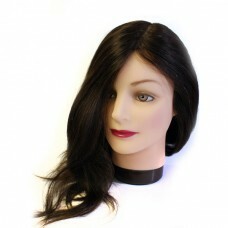 High quality Training heads & Mannequins. 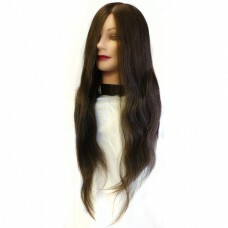 Our training heads are made using good quality hair with the highest standard of hygiene. There is nothing worse than having to spend more time trying to comb through a training head than practising hairdressing!! 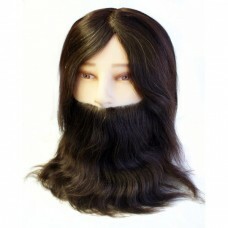 All our heads have the highest grade of hair that have a European feel never too coarse.